Product categories of Check Valve, we are specialized manufacturers from China, Check Valve, Weld Type Check Valve suppliers/factory, wholesale high-quality products of Chlorine Special Check Valve R & D and manufacturing, we have the perfect after-sales service and technical support. Look forward to your cooperation! The Check Valve is an automatic valve whose main function is to prevent the reverse flow of the medium, prevent the reverse rotation of the pump and the drive motor, and release the medium of the container and also be used on pipelines where the pressure may rise above the system pressure. 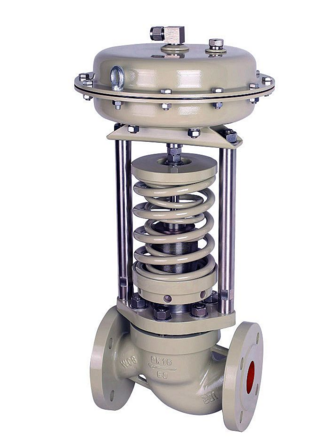 The maintenance free ammonia bellows Globe Valve is our company independent R&D patented product. With two times leak-proof structure the valve has no leakage. The first time is welding the end of the bellows at the valve stem and the upper part of the bellows at the separator, the separator connected bonnet and valve body. By this way the media was cut off from outside. The second time is the packing area combined V style 4 combination seal with O style double seal ring make the packing has no leakage even the bellows not working. Therefore, the valve can fully satisfy ammonia system zero leakage requirement.